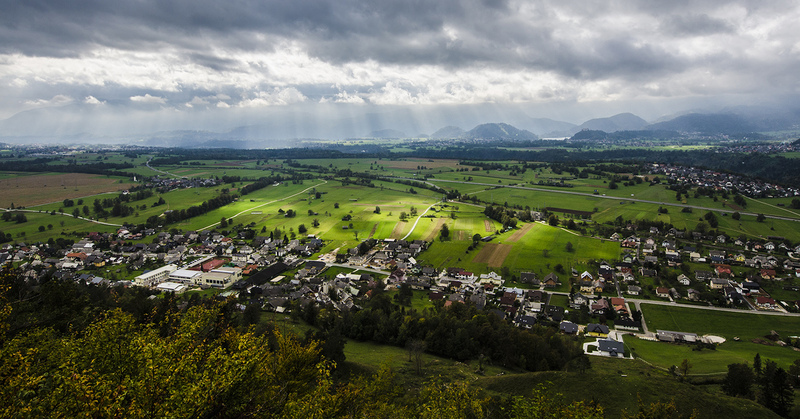 The RUSDELA – Rural Sustainable Development for Local Actors – project aims to create a new methodology and knowledge-base about sustainability and rural development for decision makers of small rural communities in disadvantaged regions in Europe. 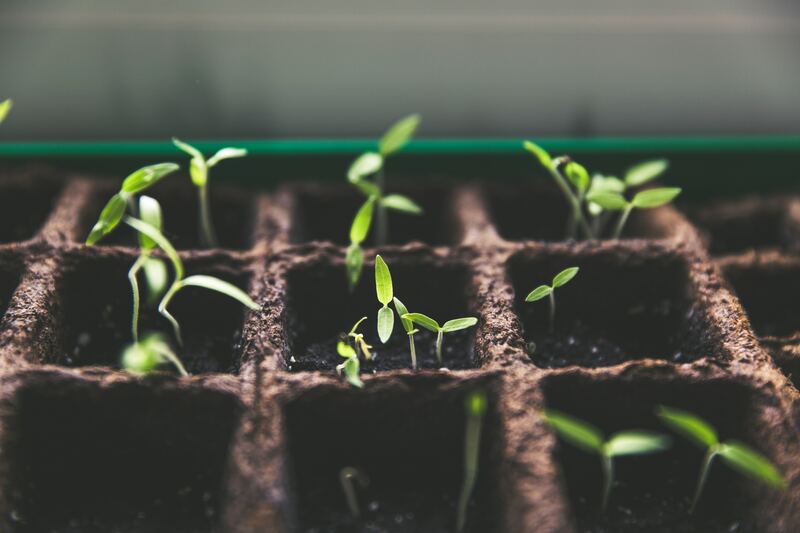 Introductions to the Concept of Agroecology and Sustainable Food Production System. 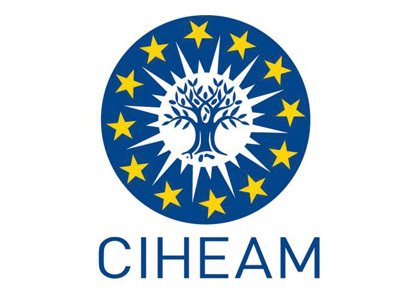 The CIHEAM is a Mediterranean intergovernmental organisation devoted to the sustainable development of agriculture and fisheries, food and nutrition security and rural and coastal areas. Resilience.Earth SCCL is a non-profit cooperative dedicated to retrieving, creating and cultivating local knowledge and wisdom, engaging organizations, institutions and communities to become effective catalysts of social and ecological change, initiating community regeneration processes and building a more resilient future. The Mancomunitat de la Ribera Alta is a local entity that groups all the municipalities of the Ribera Alta region. It is formed by 35 municipalities that group a population of more than 220,000 inhabitants, distributed in a territory of 979.5 km². Butterfly Development (Pro- Cserehat Association) aims at developing realistic, regional livelihood alternatives for the members of disadvantaged rural communities- both Roma and non- Roma.